REYKJAVIK, Iceland, Sept. 10, 2018 /PRNewswire/ — Today, Icelandair announced a second bank of flights, expanding their current network and creating more options for passengers traveling to and from North America and Europe. The new bank of flights will be in addition to the current Icelandair flight schedule and begin May, 2019. Although the second connection bank will be smaller, additional flights will operate to major cities in Europe, including, Amsterdam, Berlin, Brussels, Copenhagen, Frankfurt, Hamburg, Munich, Oslo, Paris, Stockholm, and Zurich. North America will see the second bank option in Boston, Chicago, Minneapolis, New York, Toronto and Washington, DC. The new bank will also create opportunities to enter new markets, improve passenger service and increase flexibility in the network. With limited availability to add flights or increase passenger numbers at Keflavik Airport during peak hours, in the morning and afternoon, the second bank will depart when ample space at departure gates and ramps are available. Combining flight banks will also allow for connections requiring longer travel times and provide passengers more options to and from their final destination. The new bank of fights from North America will arrive in Iceland at approximately 09:30am with connections to Europe departing around 10:30am. Flights returning from Europe land in Keflavik around 6:30pm with departures to North America at approximately 8:00pm. 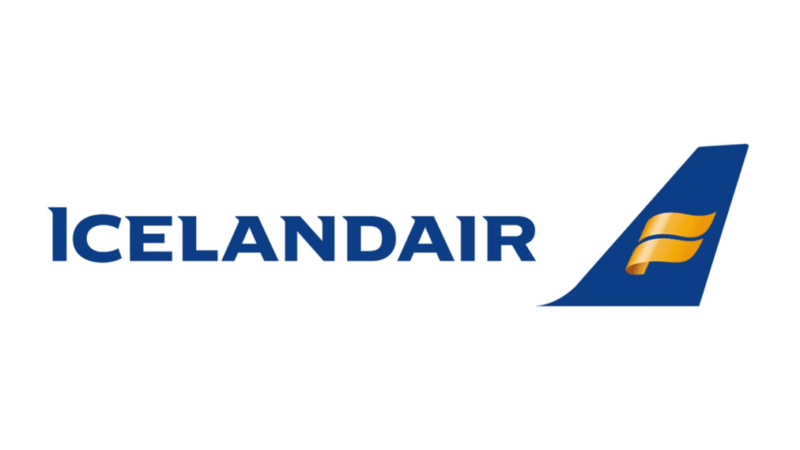 The additional flights are linked to the ongoing renewal of Icelandair’s fleet, as the company will be adding six new Boeing MAX aircraft early next year, in addition to the three that arrived this year. “Our new and expanding fleet compliments these changes in our Route Network. Optimal utilization of our aircraft will improve, while the constraints of Keflavik Airport will be relieved, thereby improving our passenger experience as well. The final flight schedule for 2019, including potential new destinations, cancellations and frequency changes is still under review and will be announced later this year,” says Bogason.